is a youthfull & sportive collection that plays with geometric shapes and graphic outlines. The metal zip combined with the solid constructed bodies accentuates the architectural style of the lines. 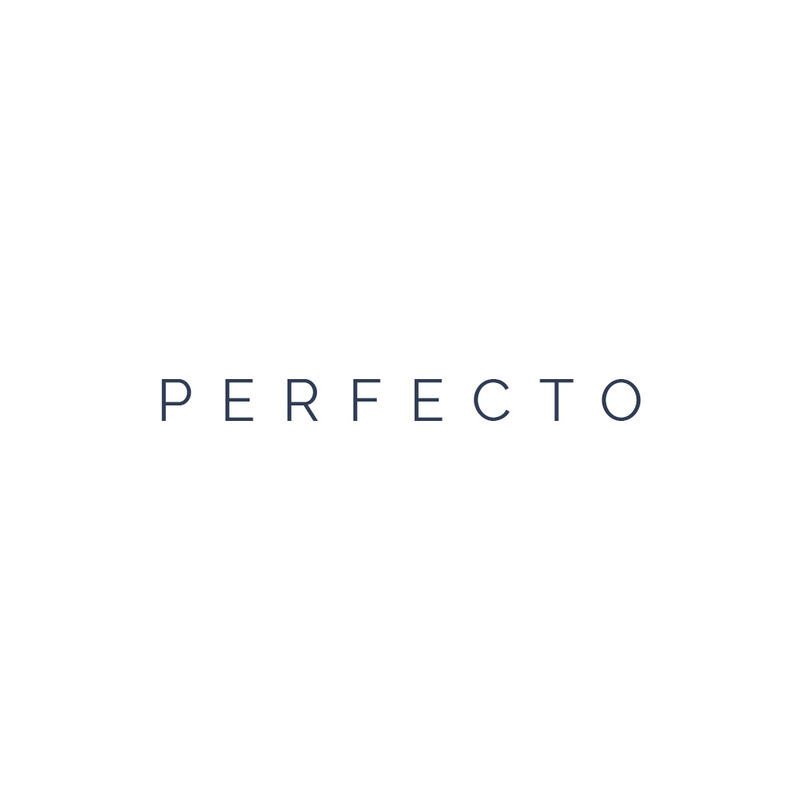 This summer the PERFECTO range is produced in both our classic & new colour range full grain leather. This season we have also an exclusive capsule collection CAMO, gives a powerfull touch to the PERFECTO serie. The subtle camouflage ptint is masterfully combined with a strip of radiant blue smooth leather, for a strong statement look.